Error! 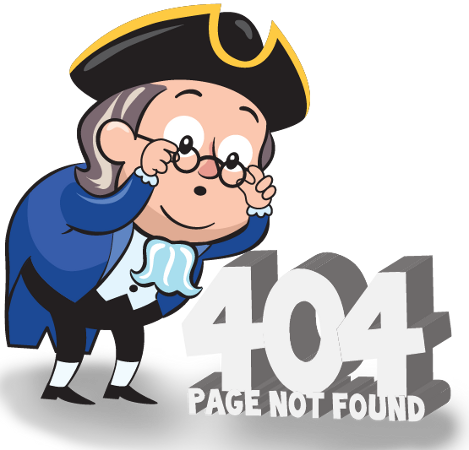 Page Not Found !! Search Ben’s Guide to the U.S. Government or visit the home page to start your Learning Adventure. Send questions or comments about Ben’s Guide to our Feedback Form. Let us know what you think about the new Ben's Guide!